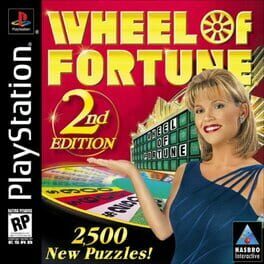 Time until Wheel of Fortune - 2nd Edition release day! Jeopardy! 2nd Edition is a Miscellaneous game, developed by Artech Studios and published by Hasbro Interactive, which was released in 2000.